The history of this property dates back to the time of the crusades (hence the lilies that adorn its logo). In the eighteenth century, the Scottish navigator George Smith set up residence there. 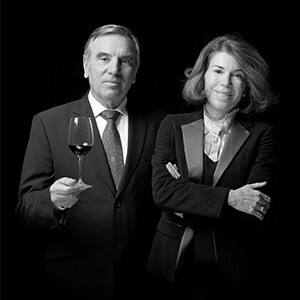 Following in his footsteps were Mr. Dubergier-Duffour, mayor of Bordeaux; Louis Eschenauer, a leading figure of trading in Bordeaux, leaving Daniel and Florence Cathiard as the current owners. 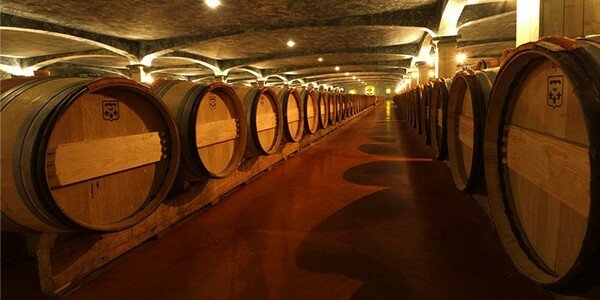 They restored the 16th century tower, renovated the 18th century chartreuse, refurbished the 2 underground cellars, resumed traditional soil-work, abolished herbicides and incorporated their own cooperage. 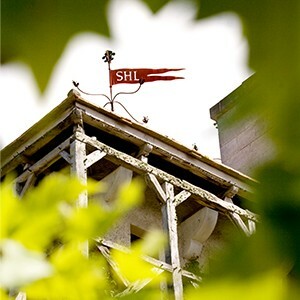 The exemplary elegance and balanced structure of the white and red Smith Haut Lafitte wines are now universally recognized and justifies this passion for irreproachable quality. Historically, the inner suburbs of Bordeaux is a region which provides great wines for France as well as for the rest of the world. 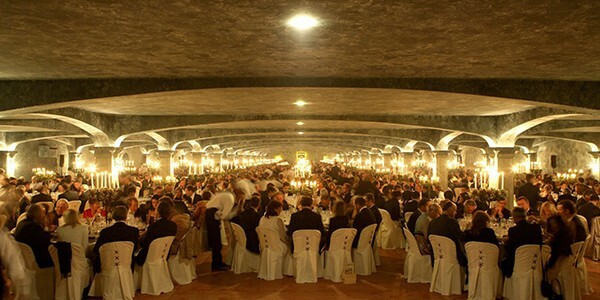 There are the most famous wines like Chateau Haut Brion, 1st Grand Cru Classé 1855, as well as Chateau Lafitte, Chateau Margaux, Chateau Mouton Rothschild and Chateau La Tour. 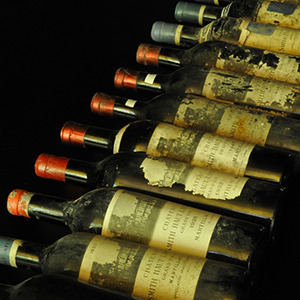 In order to isolate the soil quality, Pessac Léognan appellation was strictly limited in 1987 by the INAO (Institut National des Appellations d'Origine). Composed of 10 communities surrounding Bordeaux, its soil is mostly gravel and the majority of wines grown there are Cabernet Sauvignon, Cabernet Franc and Merlot and Malbec in smaller quantities. The typical characteristics of soil and the vines appear to be similar to the Medoc. However, the proximity of the city makes the climate warmer than anywhere else in Bordeaux, therefore, the grape has matures more easily, making the wines more hearty and robust.